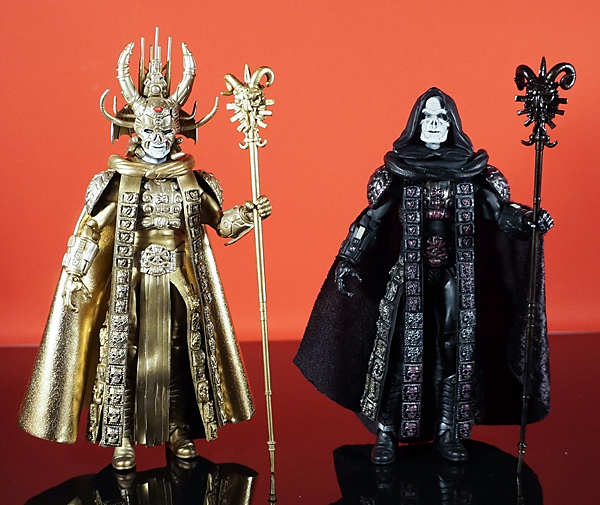 Check out this amazing custom “God” Skeletor, based on the character played by Frank Langella in the 1987 Masters of the Universe film! 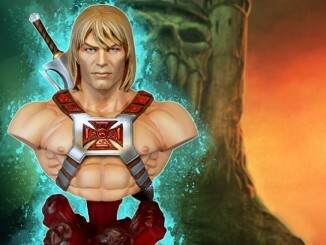 This figure was made by Matthew Hackley, and was commissioned by He-Man World member James Sawyer. 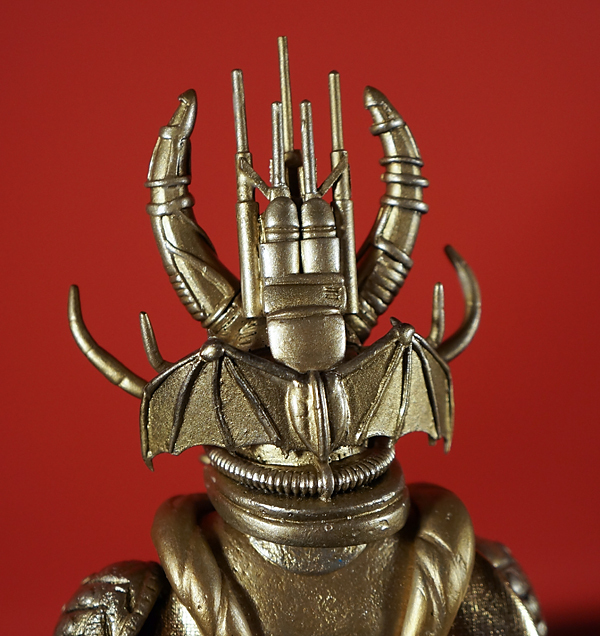 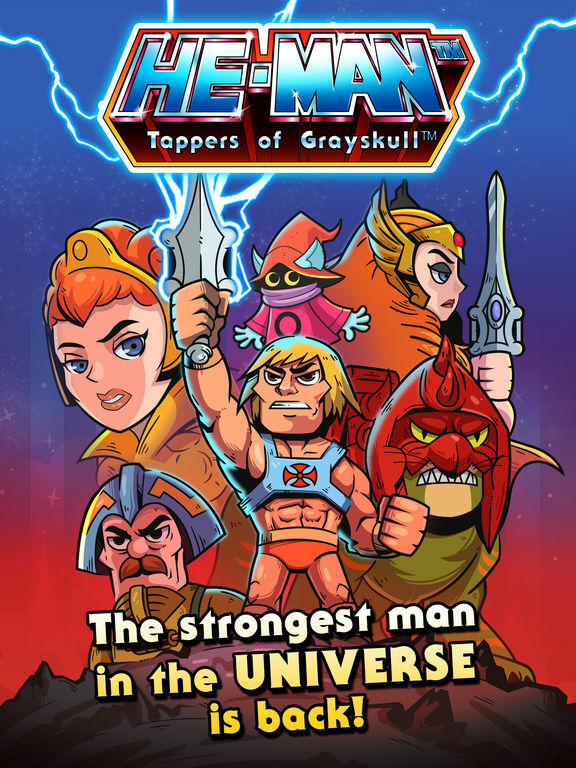 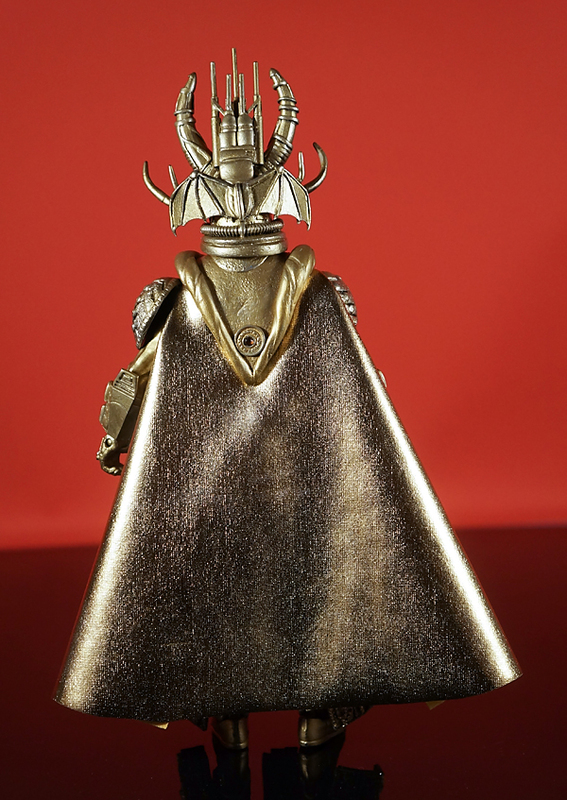 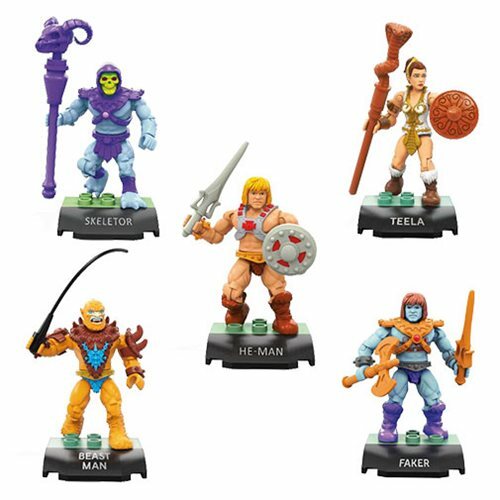 In celebration of the 30th Anniversary of “Masters of the Universe”, MOTUMovie.com presents a year long series of customs action figures based on the film. 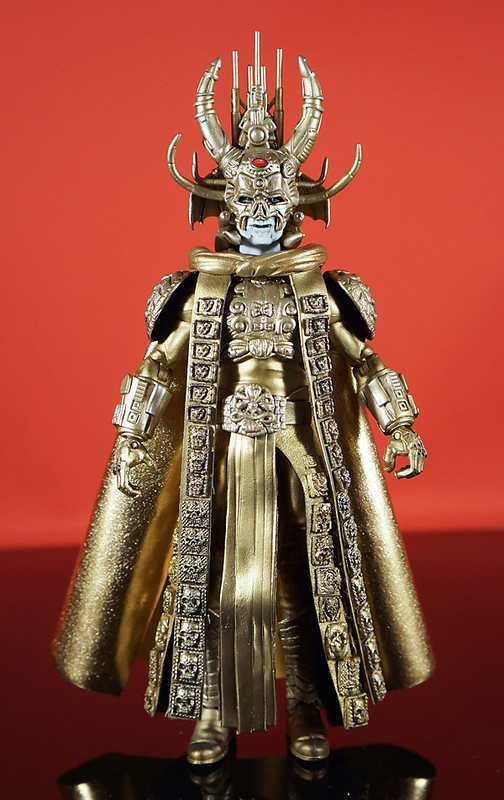 This amazing custom figure of “God Skeletor” is the second in a series of 30th Anniversary custom figures! 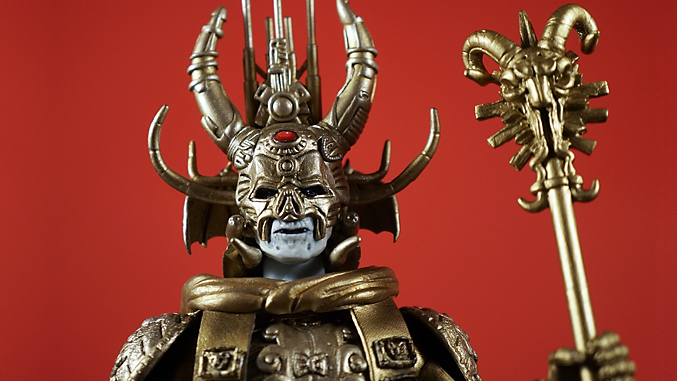 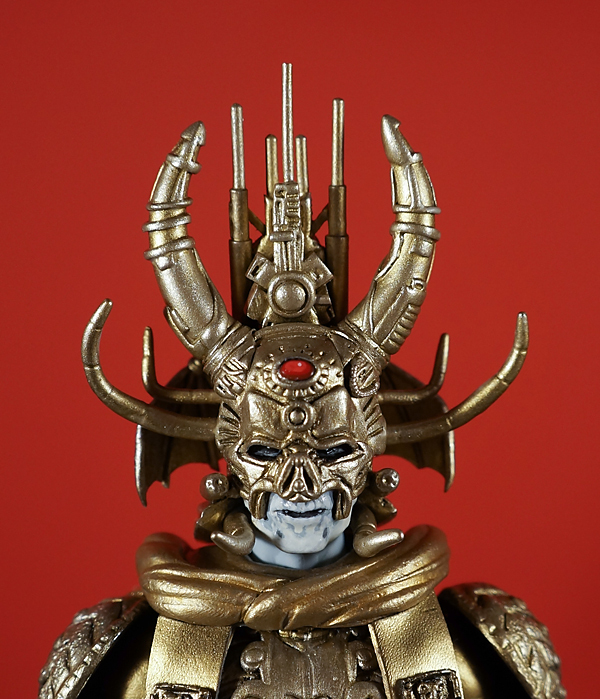 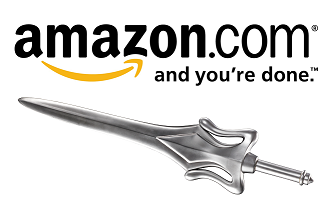 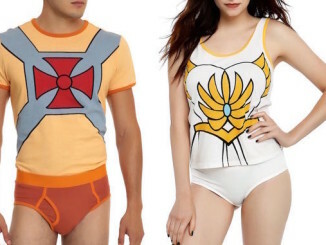 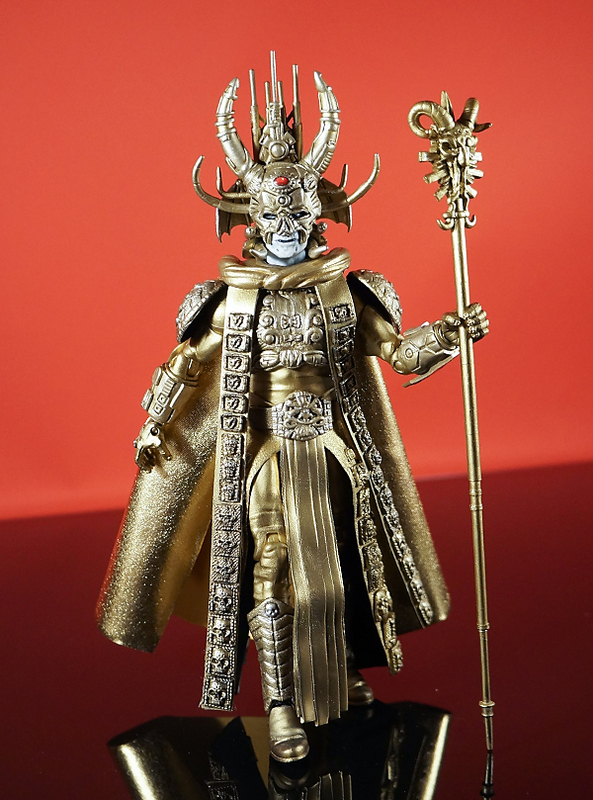 The custom is based on Skeletor’s “God” outfit from the film’s climax. 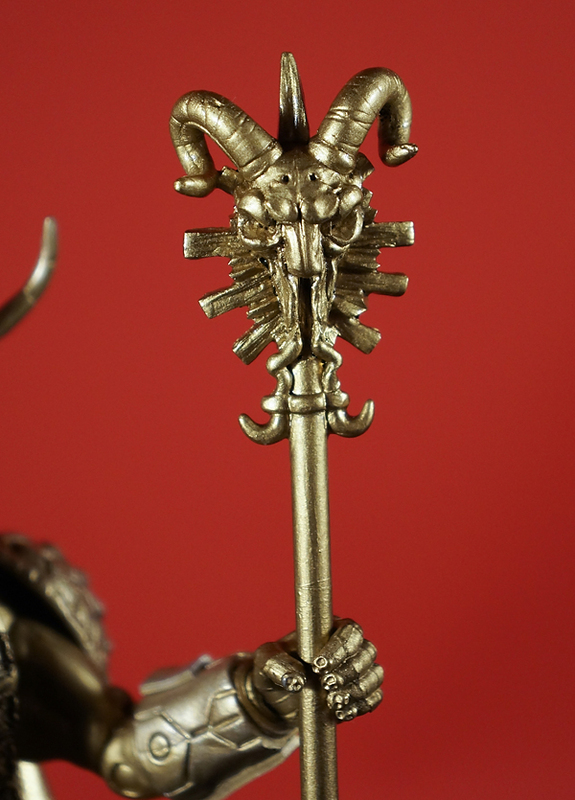 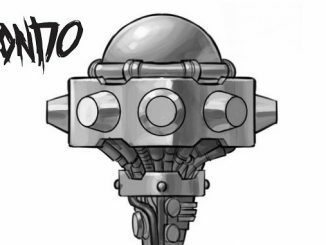 The amazing figure was created by artist Matthew Hackley.